If you’ve been checking your calendar you may have noticed that Thanksgiving is fast approaching. It’s the perfect time to create your guest list and make a great menu. 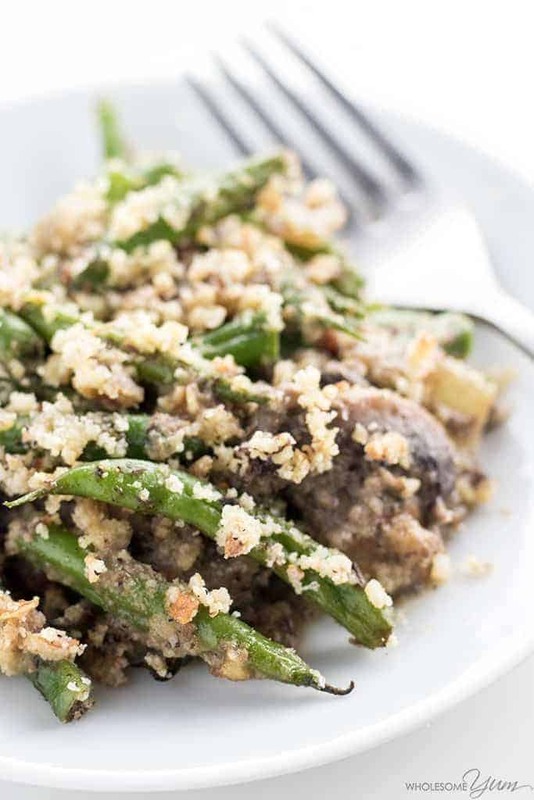 If you need some easy green bean casseroles recipes for Thanksgiving, you should really try out these 7 recipes below. They’re tasty, easy to make and each has a nice spin on the green bean casserole that both your guests and family will love! This out this fresh green bean casserole with cheese, featuring freshly cooked green beans, a simple, and an incredible homemade cream of mushroom sauce. 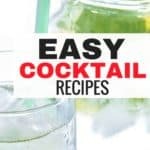 You and your entire family will enjoy this. Thanksgiving is around the corner and this is a classic Thanksgiving dish you should make. This is a creamy Green Bean Casserole From Scratch recipe that has lot’s of onions, mushrooms, and green beans, & Gruyere. 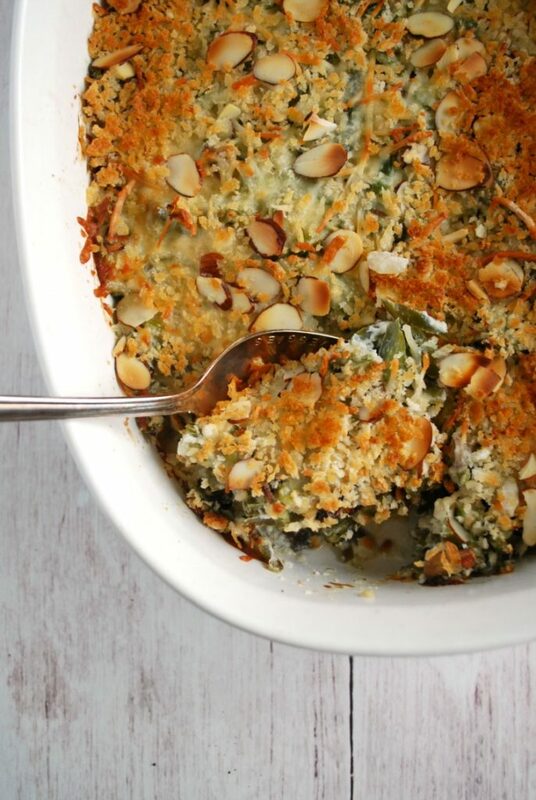 This Green Bean Casserole is super easy to make, with a creamy interior and a crunchy topping. You and your family will really like this. 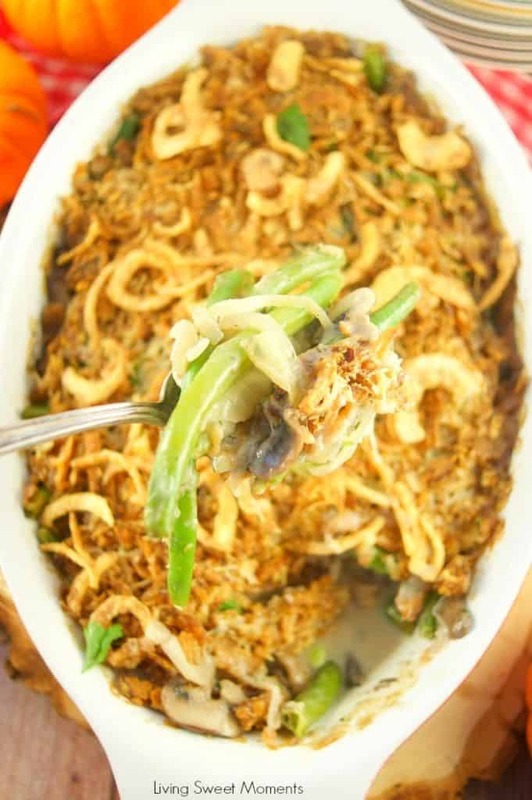 This Gluten Free Green Bean Casserole will be the star of your Thanksgiving Day feast. It’s full of flavor due to the special sherry mushrooms and homemade crispy shallots. Everyone will be begging for seconds! 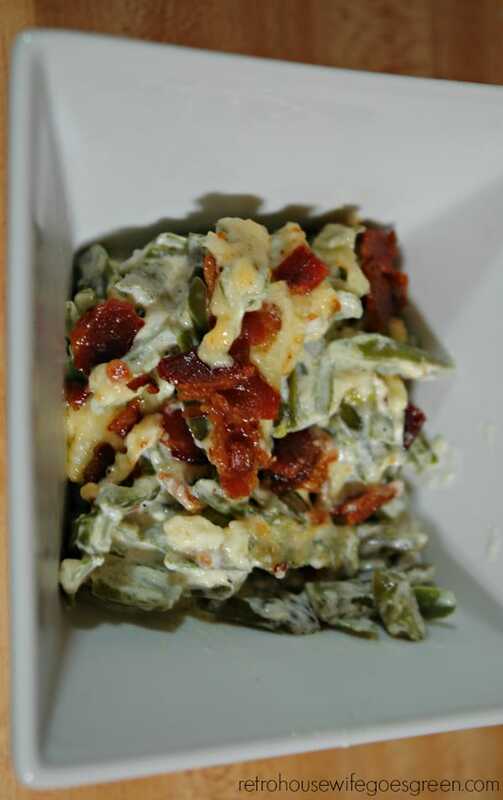 This is an easy to make, gluten-free green bean casserole recipe with just a few ingredients. 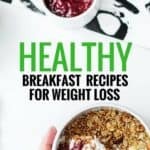 It also tastes amazing is a great for low carb diets. 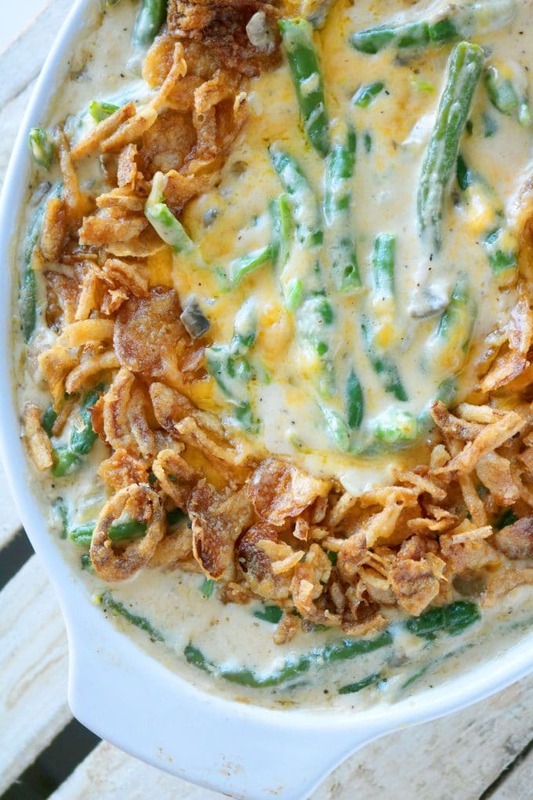 Fancy a really flavorful green bean casserole dish this Thanksgiving. 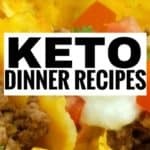 Try this recipe out and everyone in the family will be asking for more! This easy Greek Yogurt Green Bean Casserole is simple to make and delivers on flavor while keeping the ingredients soup-free! You really need to make this one this year. 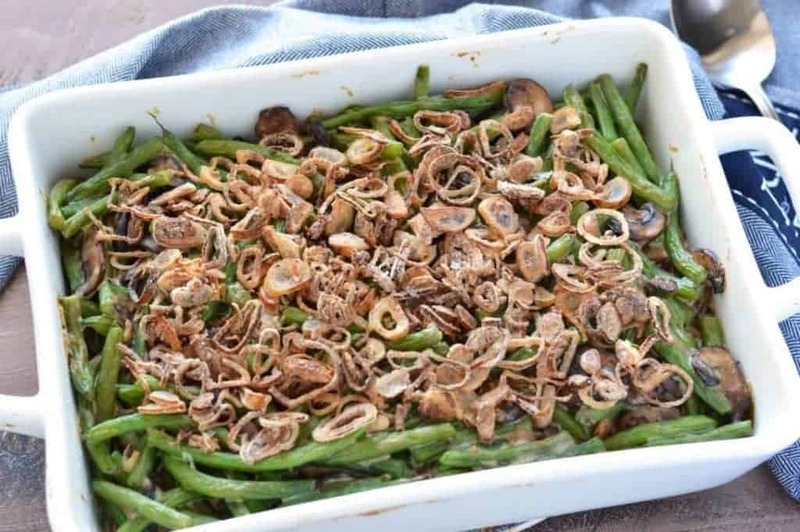 If you’re looking for a good green bean casserole recipe, this gluten-free Cajun smothered green bean casserole is it. 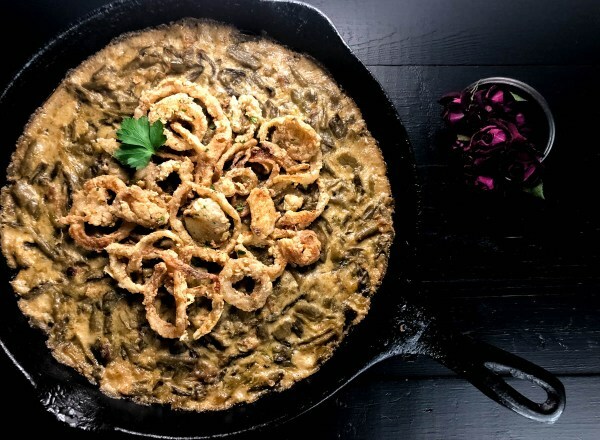 This slow-cooked Cajun green bean casserole is the combination of a flavorful gluten-free cream of mushroom soup and cheese sauce, and homemade French fried onions. You will really like this one! Which of these will you be trying out this Thanksgiving? Let us know in the comments below!